With more than 15 years of experience in multiple technology spectrum, we bring in the expertise and modern processes to help companies transform into a true digital enterprise. Our expert team provide useful insights into your ideas, helps you evaluate different approaches, uses agile processes to come up with the right strategy for making it translate into effective business application. Simply put, we make customized business sense applications that are scalable and user friendly. We are specialists in simplifying the complexity of building custom scalable enterprise cloud applications. We achieve that through combining reiterative building approach with user friendly designs, collaboration and communication. We maintain transparency in each step we perform and make clients part of every major decision in building process. We have perfect blend of cloud experts and modern web technology experts to provide best of both worlds. We love startups, always looking for the next big idea and love collaborating with them to shape their ideas into successful real world applications. Our startup incubation team handholds them through ideation to Go-To-Market including planning, technology stack evaluation, POC etc. With rapidly growing mobile users, creating a user friendly mobile app is a cornerstone to a successful product. Our design team uses mobile first approach when prototyping the solution to maximize the impact. Whether it is creating mobile apps for extending enterprise cloud solution or building an e-commerce store for your brand, our expert mobility team can turn that into a reality. Our emphasis is to provide rich user experience and functionality required in the most cost effective model. Our mobile team works with cloud specialists to integrate multiple platforms and smooth deployments. In a sales driven world, having online presence is the most important factor for success. We help companies optimize their online presence and position their brand with the right audience through our marketing strategies. Your online presence is what helps business growth by having good visibility to potential customers. We understand your business thoroughly and our marketing experts formulate the right strategy to drive customer traffic and business. Our hawk eye team keeps the traffic fluctuations in check and takes preventive measures to reduce the business impact. 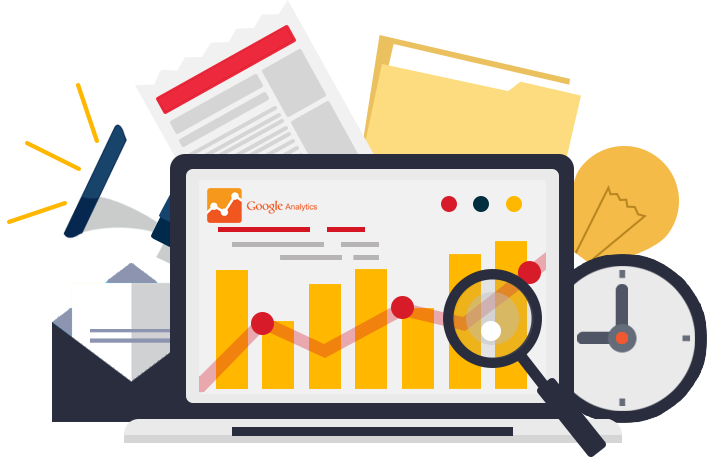 Our experience and analytical approach towards SEO reduces the time needed to get the desired results. We understand the importance of designs and take pride in delivering rich designs and customer experiences. Our creative mind uses design driven approach to produce high quality designs and maximize user experience. We are passionate about bringing modern design thinking and mobile first approach to Enterprise solutions. Our speciality is in designing intuitive UI for Websites, CRM Applications and Mobile Applications.